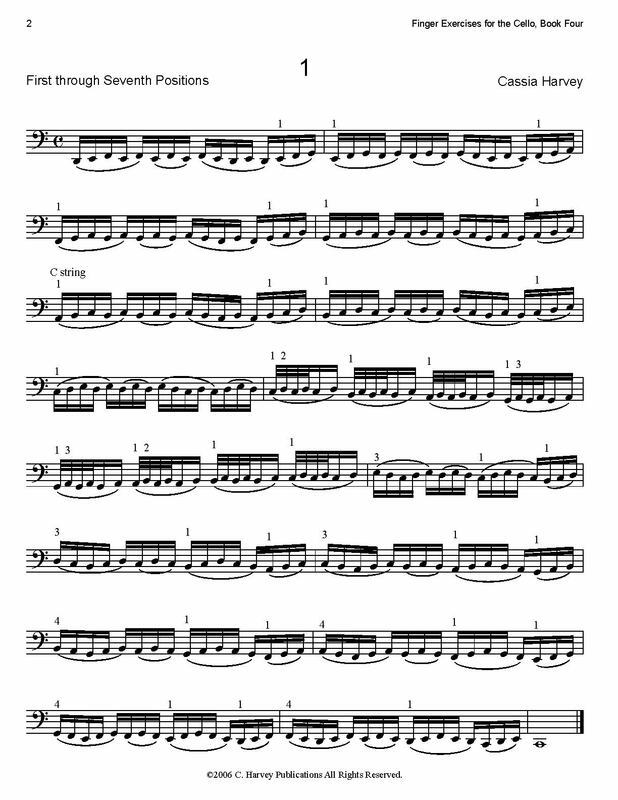 Finger Exercises for the Cello, Book Four trains the intermediate or advanced cellist’s hand in strength and agility using first through eighth positions and basic thumb position. The book includes studies that move the hand across the strings, giving the cellist a more complete grasp of each position. At the back of the book, finger strength is enhanced with studies on left-hand pizzicato. This book can be followed by Finger Exercises for the Cello, Book Five, and works well with Thumb Position for the Cello Books One and Two.